Acting allows me to explore new worlds, to discover characters by delving into their lives, and ultimately to become someone else entirely. 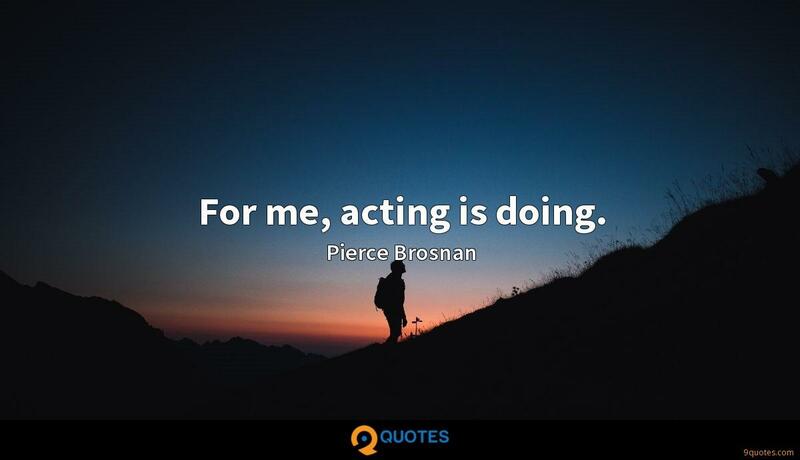 For me, acting is doing. I don't see myself as the Hunk of the Month. 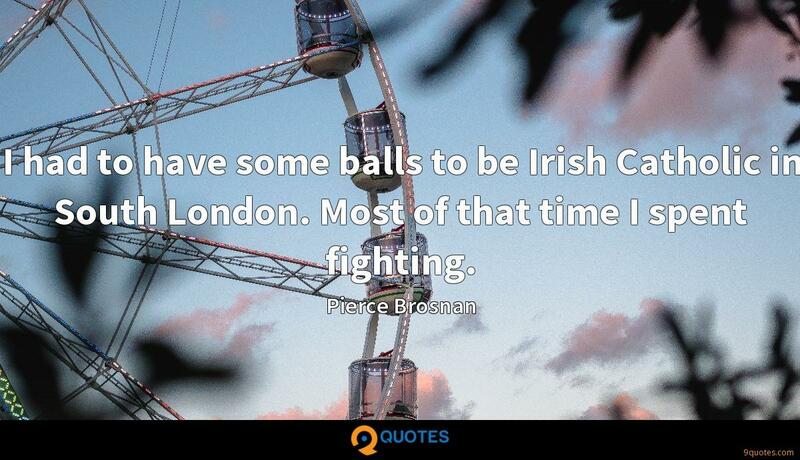 I had to have some balls to be Irish Catholic in South London. Most of that time I spent fighting. My mother was the prettiest woman in the town. 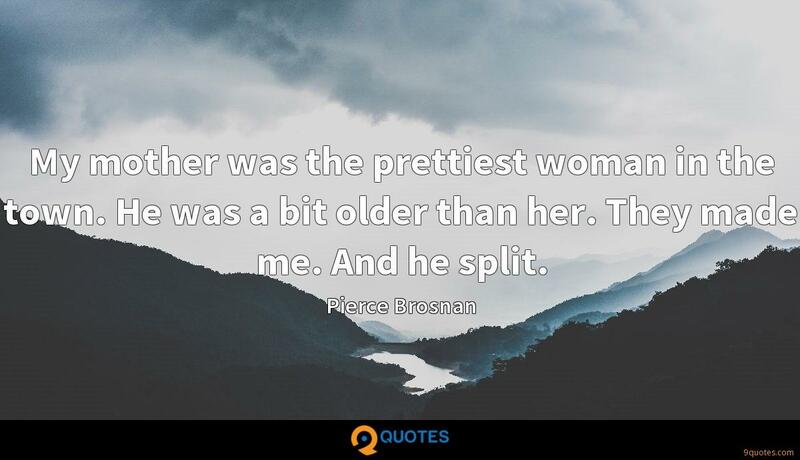 He was a bit older than her. They made me. And he split. Dark comedy is very difficult. 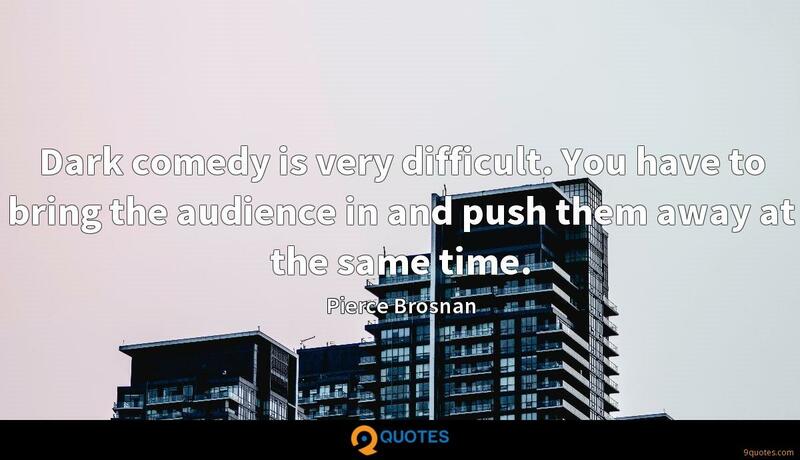 You have to bring the audience in and push them away at the same time. It never felt real to me. 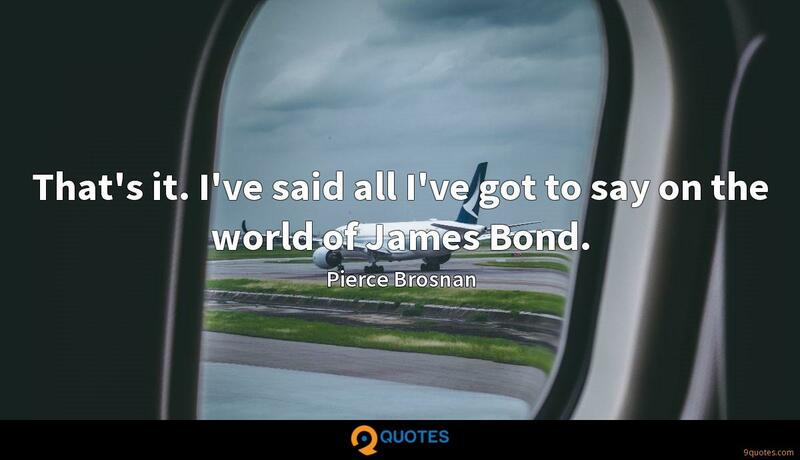 I never felt I had complete ownership over Bond. 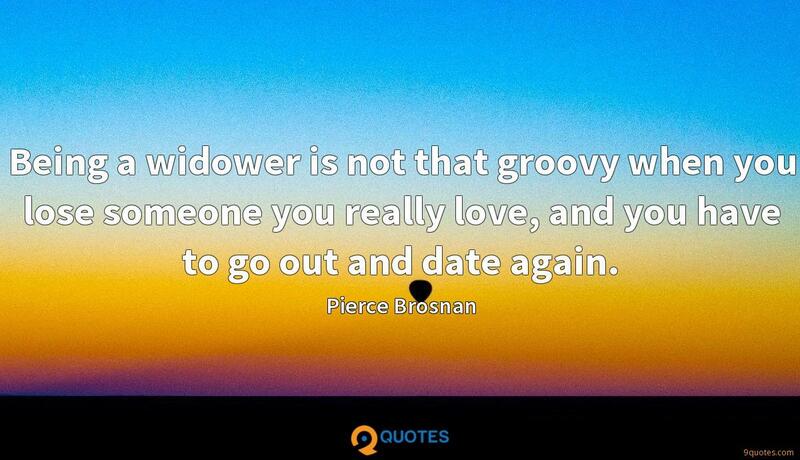 Because you'd have these stupid one-liners - which I loathed - and I always felt phony doing them. 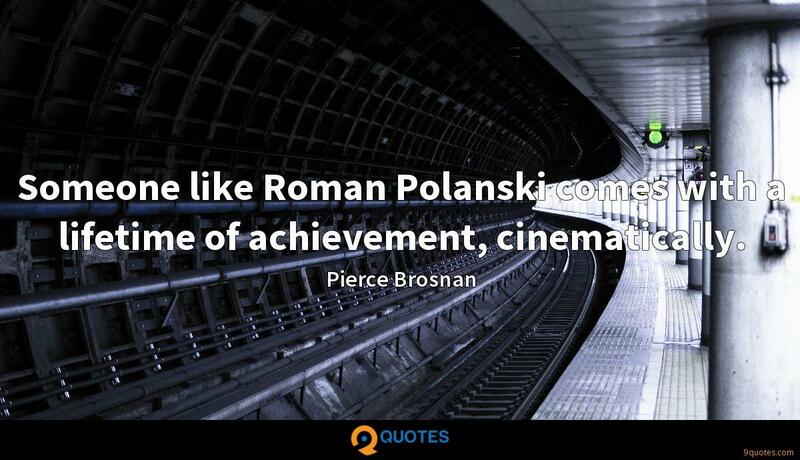 Someone like Roman Polanski comes with a lifetime of achievement, cinematically. I have no desire to look at myself. He's a fantastic actor, Kelsey Grammer. You don't have that kind of career without having a talent, without having something to say and to give to an audience. 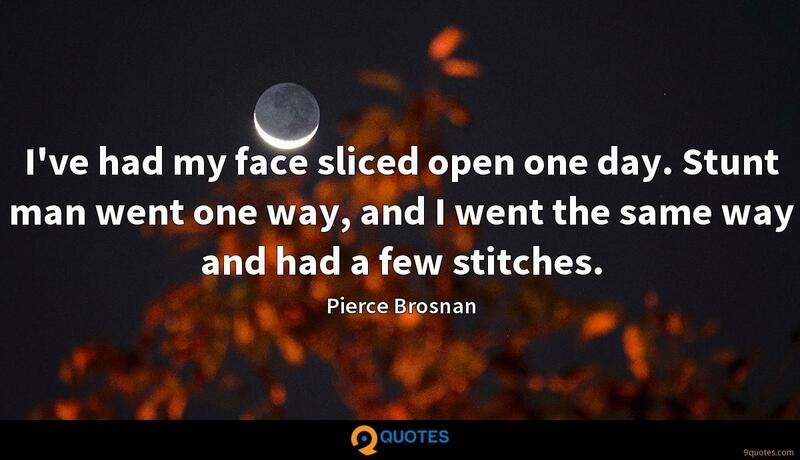 I've had my face sliced open one day. Stunt man went one way, and I went the same way and had a few stitches. 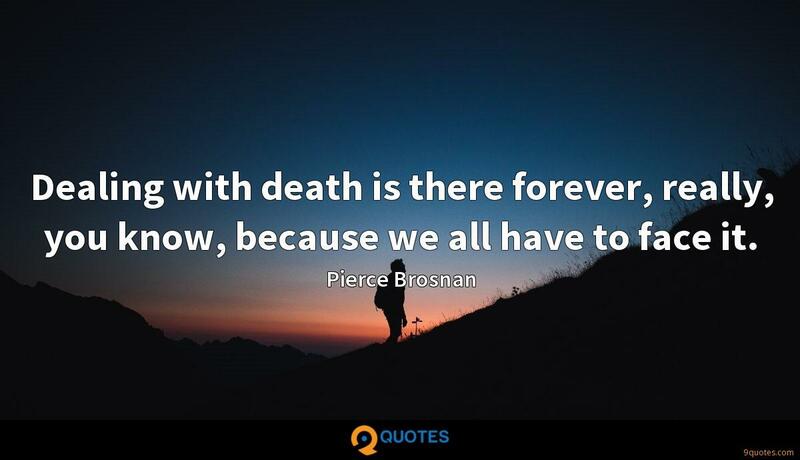 Dealing with death is there forever, really, you know, because we all have to face it. 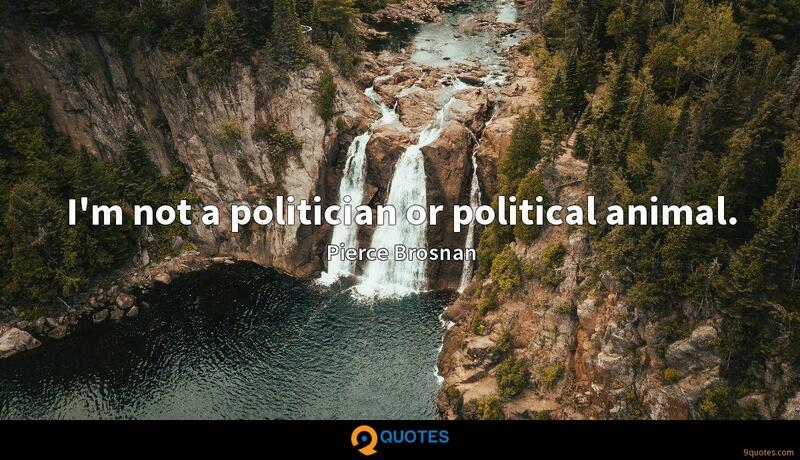 I'm not a politician or political animal. I went to a Radiohead concert with Mr. Aaron Paul and became instantly hip. He's a great tweeter and took a photograph of the two of us. He said, 'Man, look at this! We've already got 800 hits in five minutes!' So this old dog became hip. 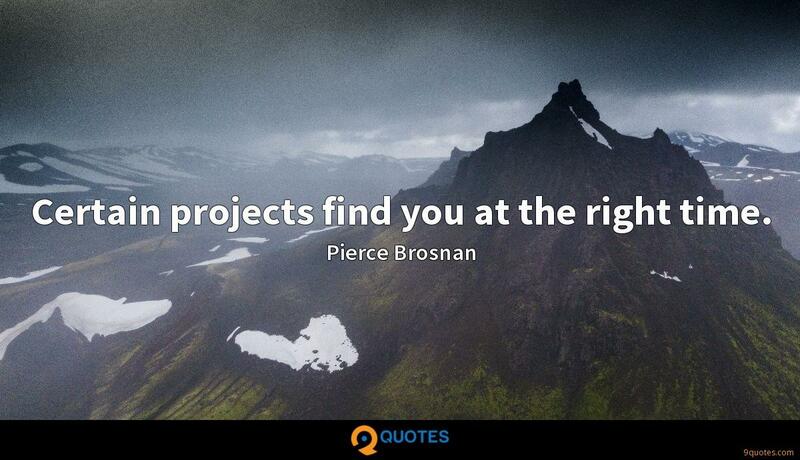 Certain projects find you at the right time. 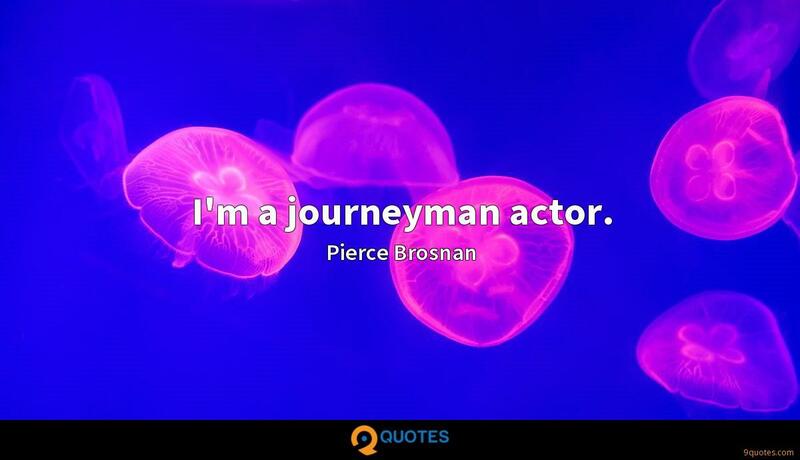 I am the actor that I am. I do what I do. 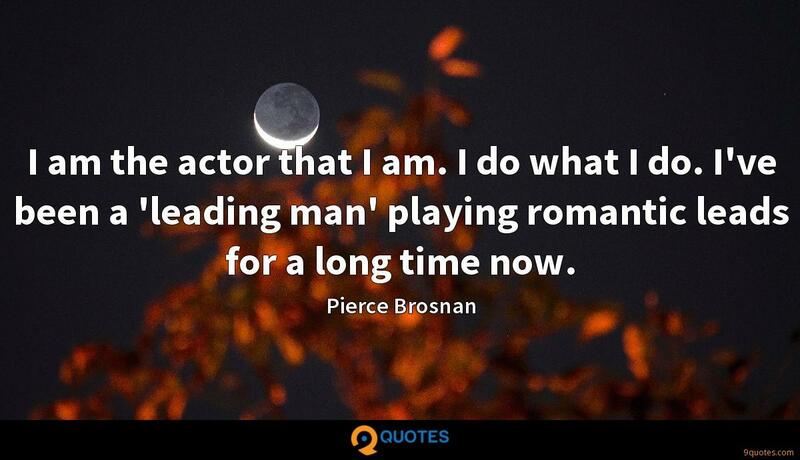 I've been a 'leading man' playing romantic leads for a long time now. 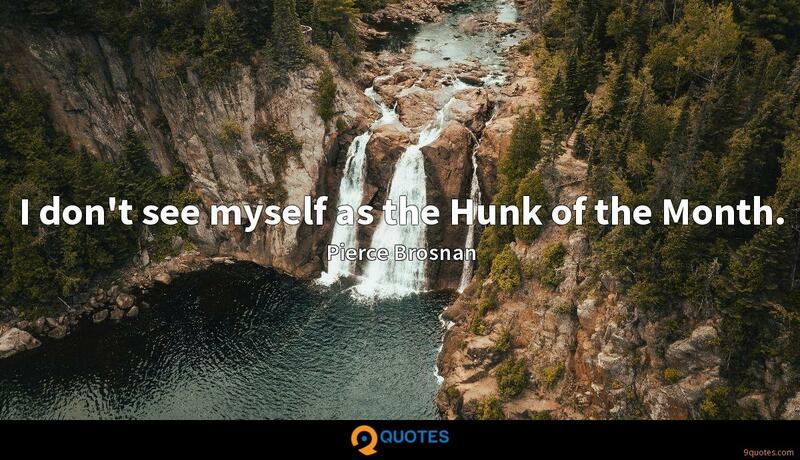 When I got the invitation to be part of 'The Ghost' or 'The Ghost Writer,' as it's now known, from Mr. Roman Polanski, my interest level was very piqued. I was very excited and pleased to get such an offer from Mr. Roman Polanski. I always see myself as a character actor, but Remington Steele was me. 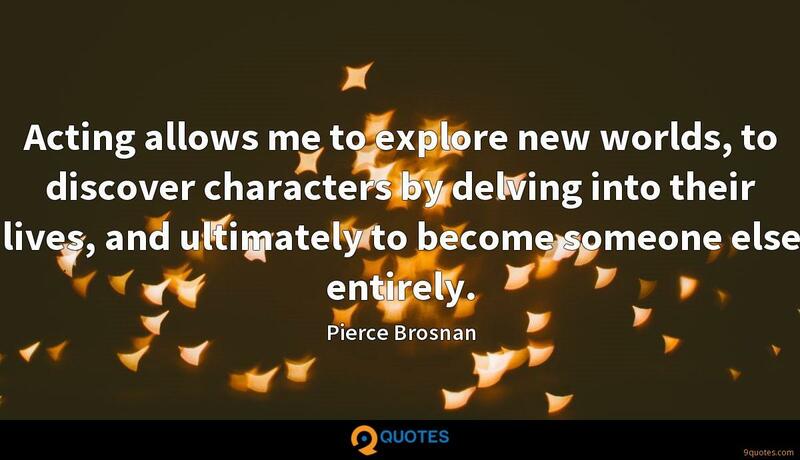 I gave up on trying to be any character. 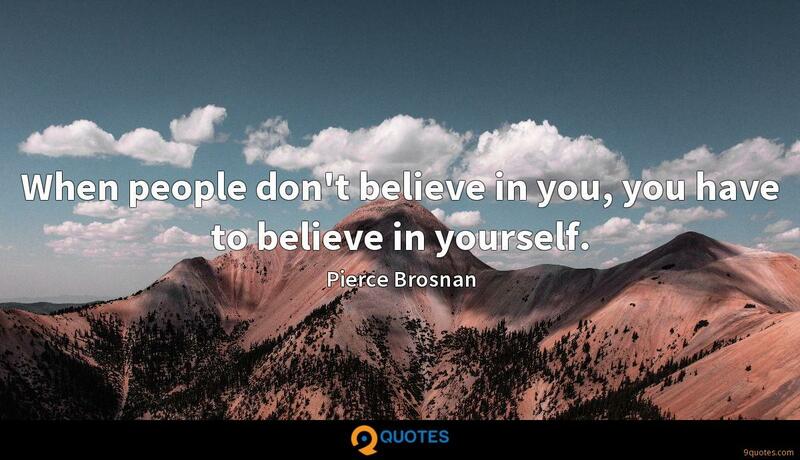 I just put myself as me in this world of Remington Steele and the grand pretender. 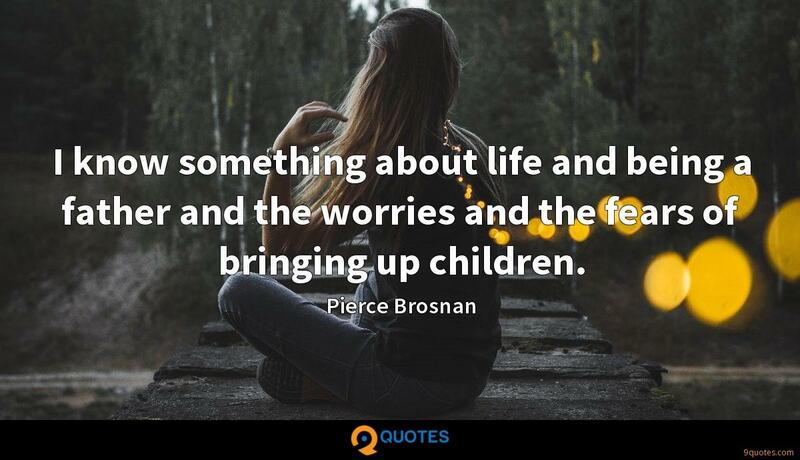 I know something about life and being a father and the worries and the fears of bringing up children. 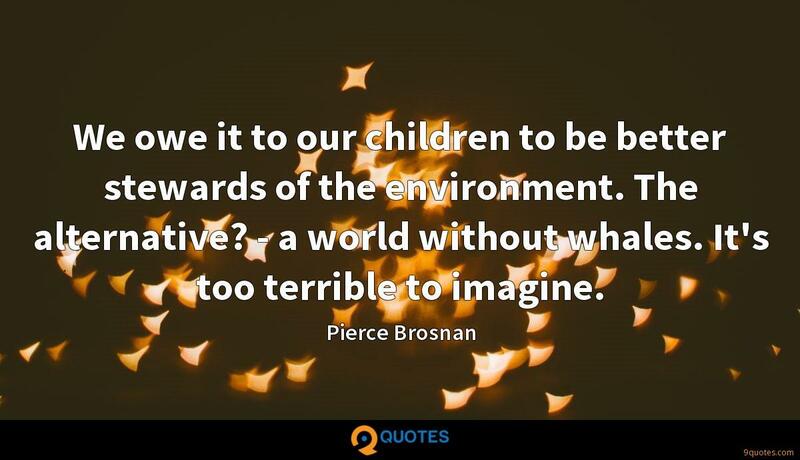 You always bump into politics in life, and as a man, I'm party to a number of environmental issues that concern me first and foremost, as a man, as a father. 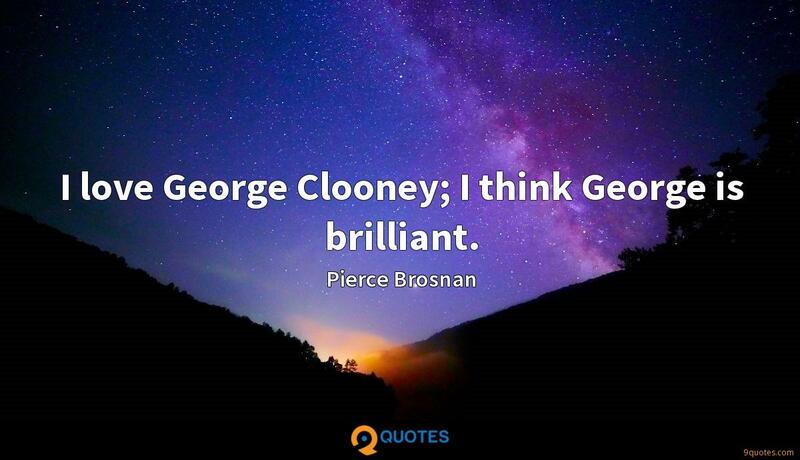 I love George Clooney; I think George is brilliant.